DESCRIPTION | A highly moisturising cream that is easy to absorb and is recommended for daily hand care. 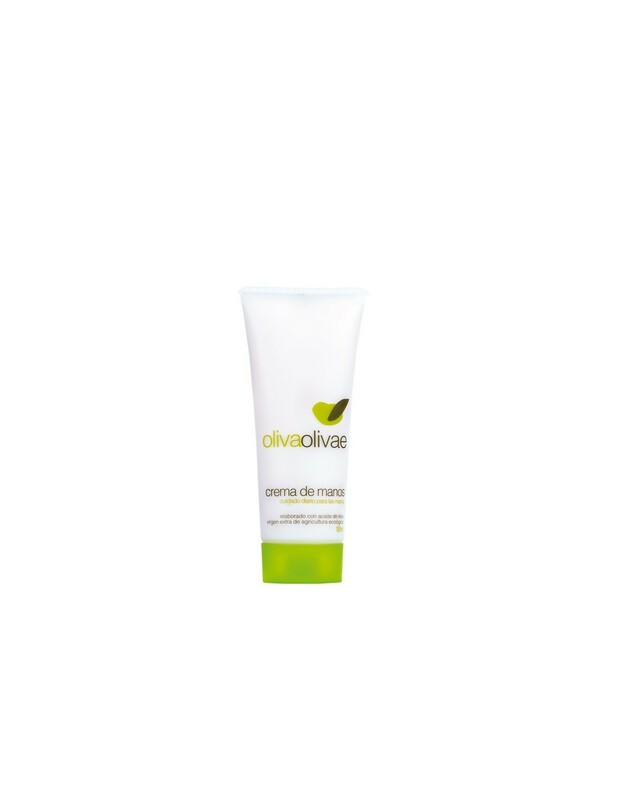 OlivaOlivae hand cream repairs and nourishes the skin, reduces the feeling of tightness. Its natural ingredients will allow your hands to recover all their elasticity and smoothness. Olive oil_ rich in fatty acids, it helps to restore natural levels of moistness in the skin. Shea butter_ suitable for dry, cracked skin; it deeply nourishes and regenerates the skin. Urea_ it deeply rehydrates the skin, balancing the levels of urea. Allantoin_ activates cell regeneration, relieving the feeling of tightness and dryness. 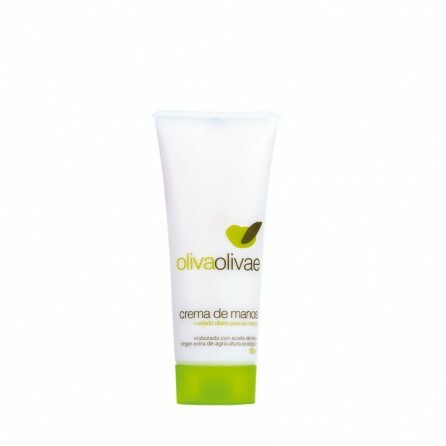 APPLICATION | Apply a small amount directly to the hands, spread, and massage.